Sponsored, in part, by the Feminist Majority Foundation and in association with the League of Women Voters. A dazzling one-night celebrity reading of the classic 1939 screenplay “Mr. Smith Goes to Washington” reimagined with Smith as a woman. An idealistic newly-appointed female Senator finds herself fighting corruption in male-dominated Washington. Starring Bellamy Young (Scandal), Sam Waterston (Law & Order), Joshua Malina (The West Wing, Scandal), Jeff Perry (Scandal) and more. 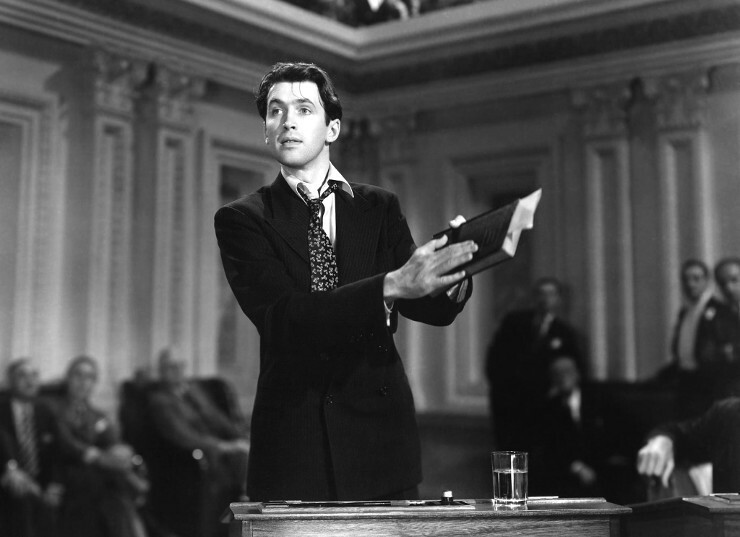 A celebrity reading of the 1939 classic Mr. smith goes to washington. presented live in the beautiful los angeles city COUNCIL chambers.